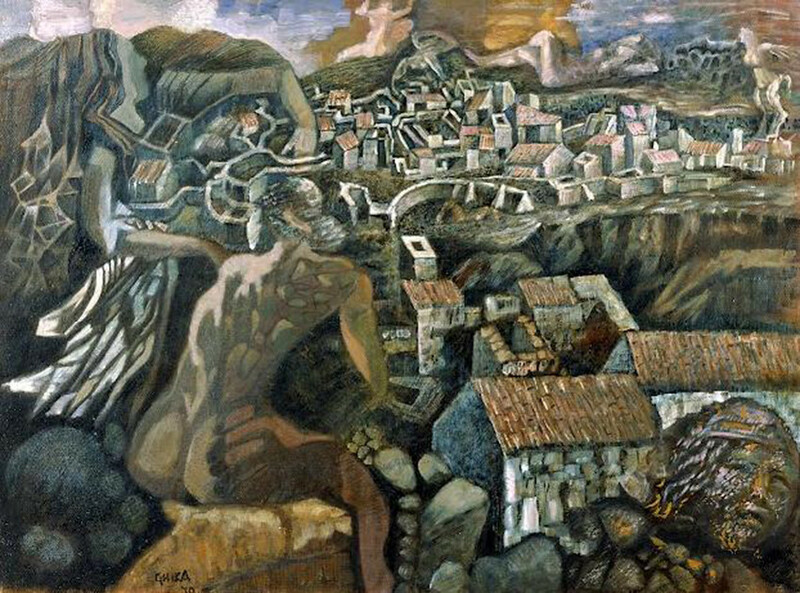 Nikos Hadjikyriakos-Ghikas was a leading modernist painter, sculptor, engraver, writer and academic. 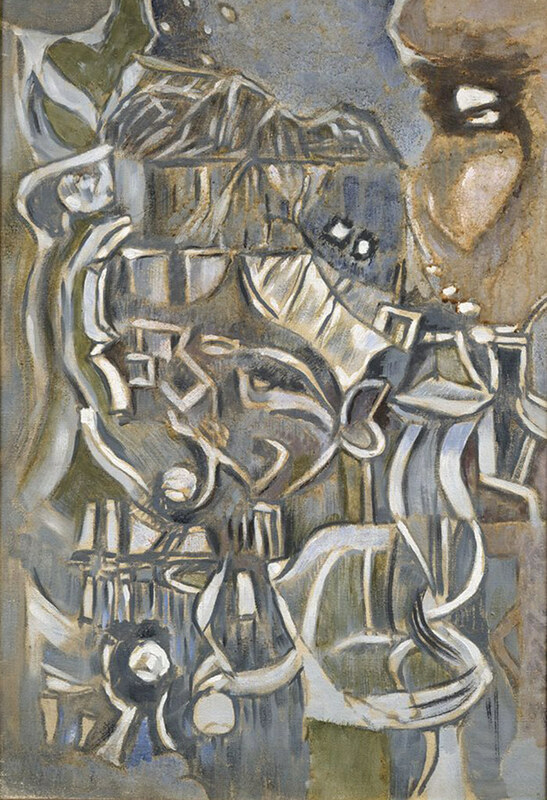 During his youth he was exposed in Paris to the avant-garde European artistic trends and he gained recognition as the leading Greek cubist artist. His house is a typical example of interwar Athenian architecture. The mansion was a meeting point for the Athenian intelligentsia of the era, often photographed in international magazines. Today a visitor can visit Ghika’s atelier, where some of his most representative paintings are on display. Nikos Hadjikyriakos-Ghikas’ works are featured in the Musee d’ Art Moderne in Paris, Tate Gallery in London, the Metropolitan Museum of New York and in private collections worldwide. 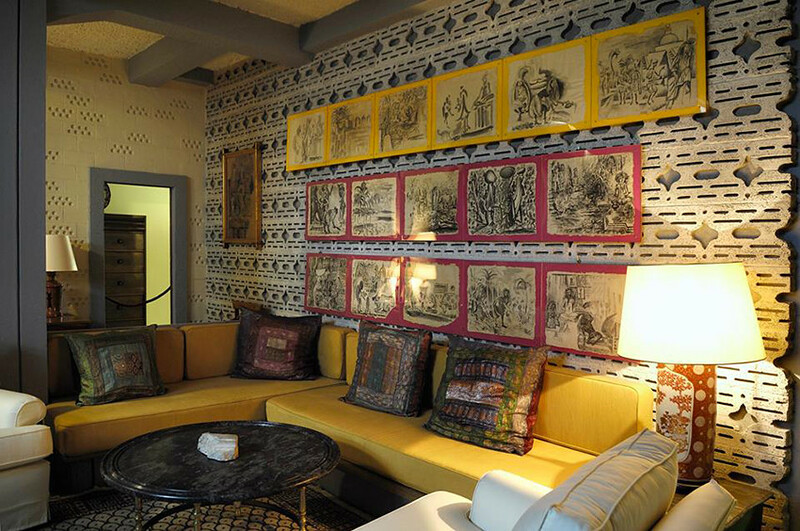 His house in Athens has been converted to a museum and is being run by the Benaki Museum, so this is a great opportunity to see his living quarters, works and studio up close. 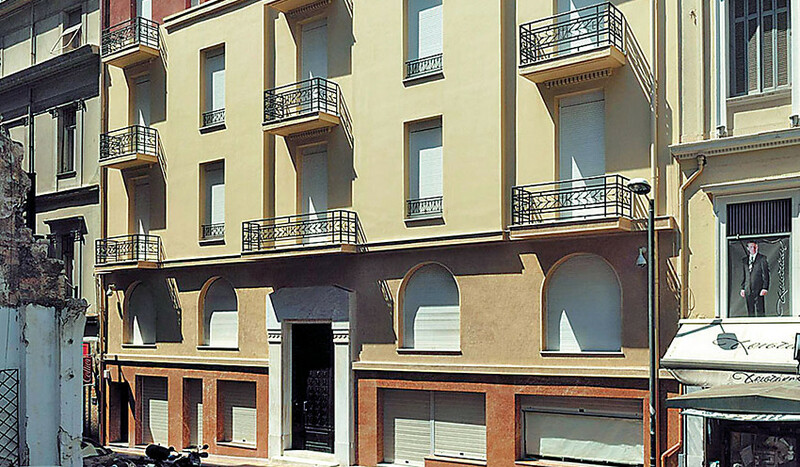 In 1991 the Nikos Hadjikyriakos-Ghika Gallery opened on the fourth floor of the apartment building. The permanent exhibition was organised by the artist himself, and comprises works representing all aspects of his creative activity. 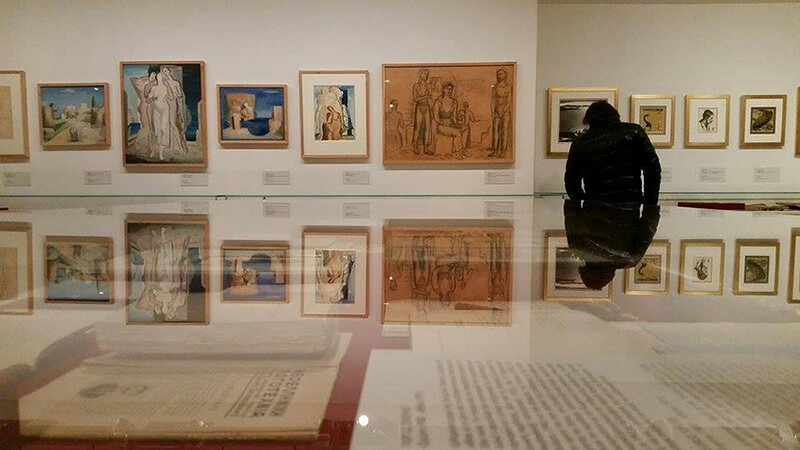 Temporary thematic displays of Hadjikyriakos-Ghika’s oeuvre are held in the gallery to show items not included in the permanent exhibition, such as drawings and small-scale sculptures. Permanent exhibition of his works (drawings, small-scale sculptures, and works inspired by ancient Greek art). His intellectual and artistic output from the end of the Great War and the disastrous Asia Minor Campaign up to the eve of the 1967 dictatorship, which is also the time during which Nikos Hatzikyriakos-Ghikas lived and formed his artistic conscience. The artist’s living quarters and studio. The library forms a significant part of the gallery, and contains rare illustrated editions and more than 7,000 volumes mainly on art history, as well as the artist’s photography archive. Closed from Monday to Thursday and on Sunday. March 25th, May 1st, August 15th, October 28th, Christmas Day and Boxing Day, New Year’s Day, Epiphany, Easter Sunday, Easter Monday, Clean Monday, Holy Spirit Day. Combined tickets: If you combine tickets with a Benaki Museum satellite gallery/museum visit, you are entitled to a 20% discount to said visit. Every Thursday (excluding organised tours and guided group visits) and on International Museum Day (May 18th).